Ah, what's with all these tough to review books I'm reading lately?! I'll start out by saying Leaving Time is my lowest rated Jodi Picoult book to date, coming in at just three of five stars.... And that was a push at three stars, I was honestly going with a two until I reached the end. Leaving Time tells the story of Jenna, a teenage girl whose mother went missing when she was just three years old and whose dad currently resides in an institution having done so since the fateful day of her mum's disappearance. 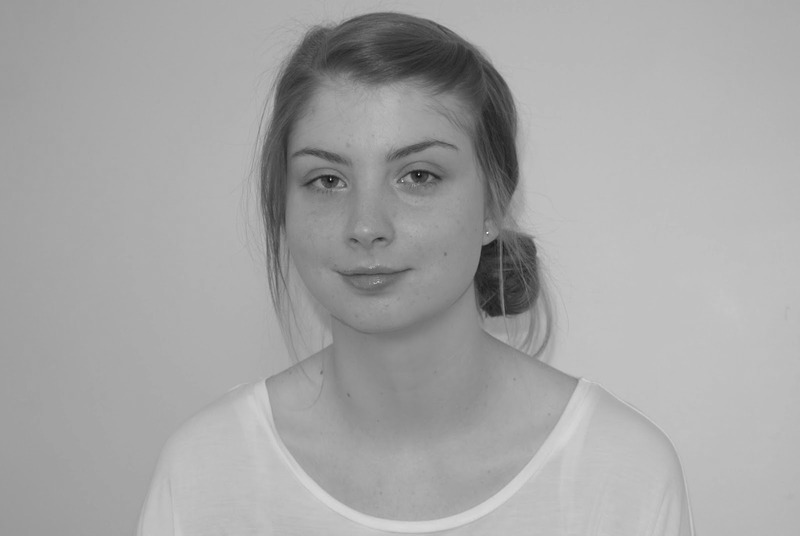 Despite her grandma's protests, Jenna is desperate to find her mum and is willing to do anything in order to connect with her once more. Anything, including seeking out a psychic and an ex cop turned private investigator who together make the perfect team, unravelling the mystery that has plagued Jenna for years. 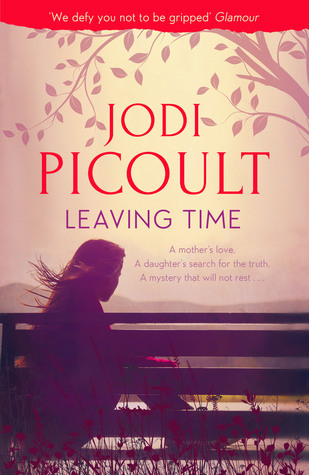 The general plot of Leaving Time, is good, it's readable, and with Jodi Picoult's conversational style of writing, a page turner even, but what halted my page turning on a number of occasions was Alice, Jenna's mother, scientist and elephant enthusiast. I have nothing against elephants, but at the same time I felt Jodi Picoult was force feeding me a wealth of knowledge about them. There's no doubt she has done her research on the topic, as with any of her other books, but more often than not I felt like I was reading an educational piece on elephants, not a fictional book. In comparison, another of Jodi Picoult's more recent works had the focus of wolves, with them playing just as important a role in the book as the elephants do in Leaving Time and in the case of Lone Wolf, the incorporation of wolf research was done well, whereas in Leaving Time the elephants really were over done. I kid you not, I was literally dreaming of elephants because I was reading so much about them. Don't get me wrong, there was definitely a place in the story for all the elephant study, and it didn't entirely take away from the story being told, but it did shift my focus on numerous occasions and I kind of wish it had been kept to a minimum. Looking passed the elephants, the characters within Leaving Time were well fleshed out with depth and dimension, especially Jenna, Alice, Serenity (psychic) and Virgil (PI). In all honesty, I kind of loved them all as characters, but Serenity is definitely someone I'd like to see more of - I did read an e-book novella that was released in the run up to Leaving Time and I just loved Serenity, her personality and backstory. Whilst it may seem silly how much the elephant talk bothered me as a reader, what bumped Leaving Time up from a two star to a three was the end - I did not, in a million years, see that conclusion coming. The unexpected element really changed my perspective on the story, turning what could have a run of the mill plot in to something quite brilliant. This is by no means a favourite of mine, but Jodi Picoult is a wonderful writer and her works are always thought provoking.